All hail the DROIDs! That’s what mankind will be chanting one day in the future if things keeping going according to Verizon’s plan now that the DROID moniker is spreading out from their comfortable smartphone medium. 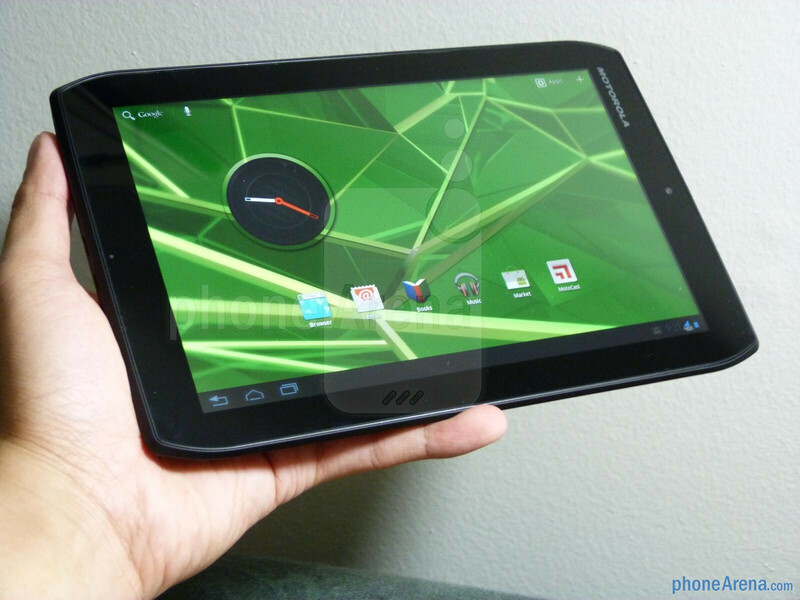 Instead, we’re now seeing the beloved brand name moving into the ever evolving tablet market, now that the Motorola DROID XYBOARD 8.2 is now upon us, which is essentially the rebranded version of the Motorola XOOM 2 Media Edition. 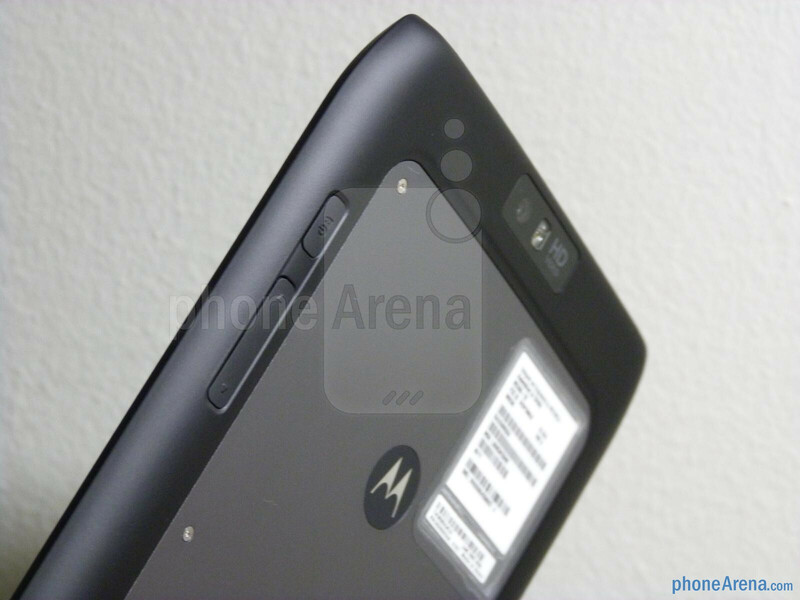 Seeing that the Motorola DROID RAZR turned out to be one charming device, it’s no wonder the Motorola DROID XYBOARD 8.2 employs a very similar design, which is evident by its distinguishable angled corners. Impressively, this 8.2” tablet is constructed as if it were a robot of some sort thanks to its extraordinary strength and solid feel. 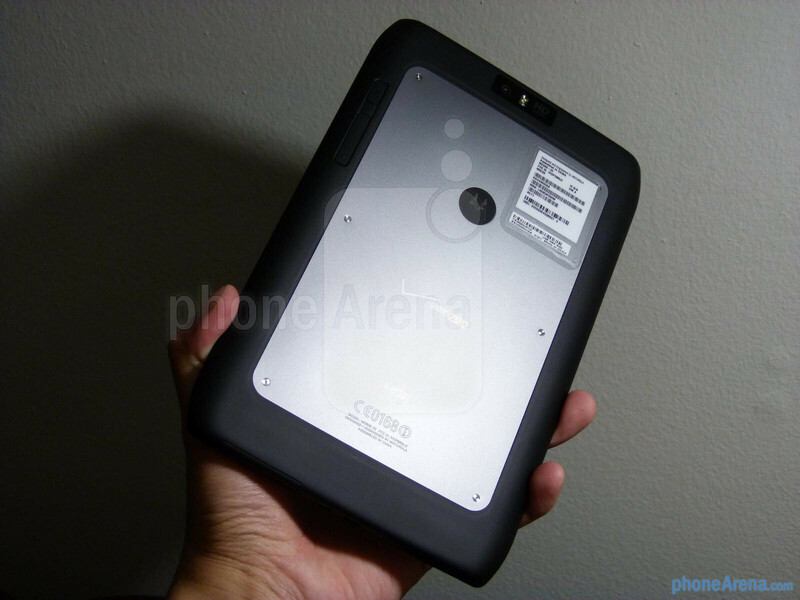 In fact, it we totally dig its lightweight feel, streamlined construction, soft touch edges, and metallic plated back cover – it’s literally built to withstand a bomb or something. 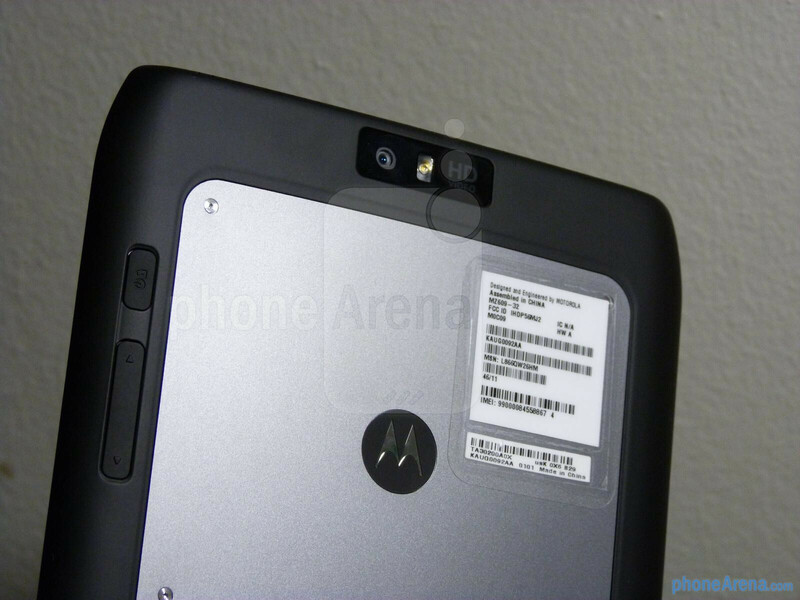 Plus, the bolts on the metallic cover accentuate its ballistic design. 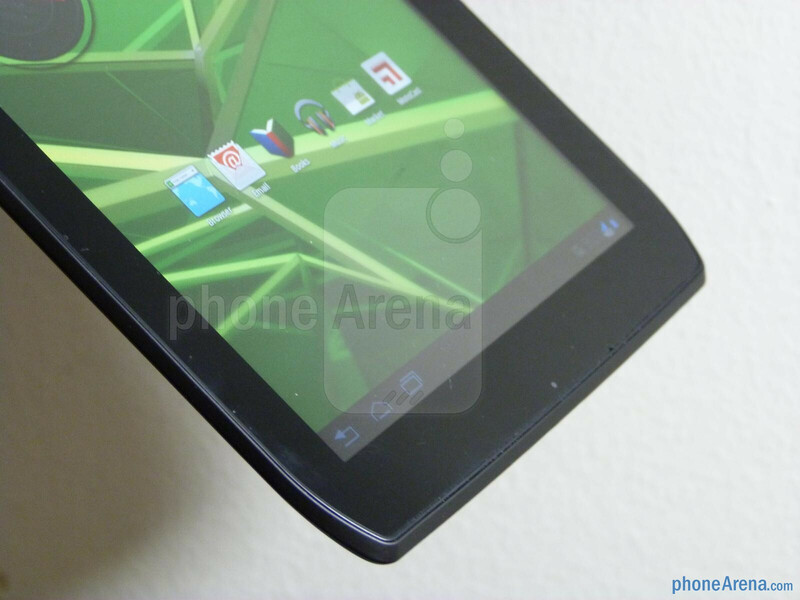 All in all, it’s one very svelte and sweet looking tablet that takes pride in quality materials and craftsmanship. Turning our attention to its 8.2” IPS-enhanced HD display, with its respectable 1280 x 800 resolution, it’s naturally detailed enough to provide plenty of clarity – even fine text! Additionally, its color output is very accurate looking, which is something we sometimes forget when we’re enchanted by the overly saturated tones of other displays. However, its overall brightness output doesn’t appear to be as bright as we’d like, but more importantly, we’ll check to see how it handles in outdoor settings. 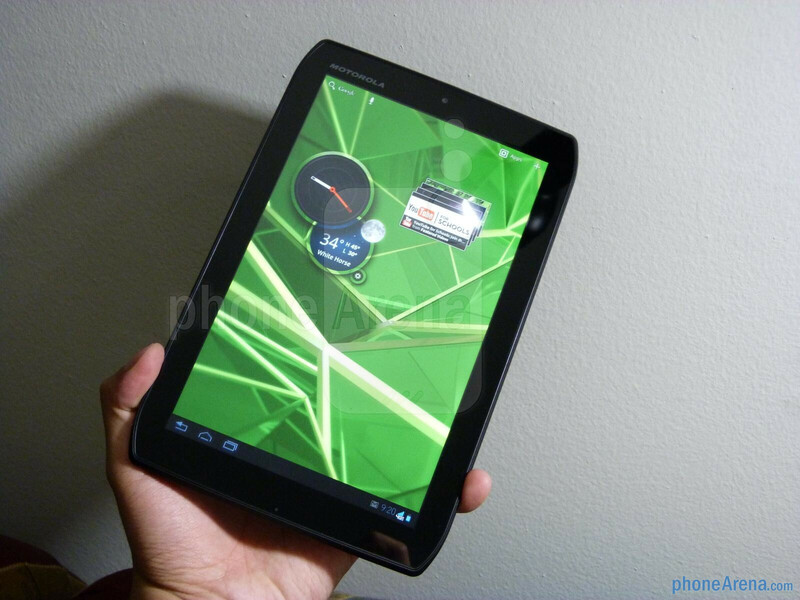 Under the hood, the tablet packs away a 1.2GHz dual-core TI OMAP 4430 processor and 1GB of RAM. 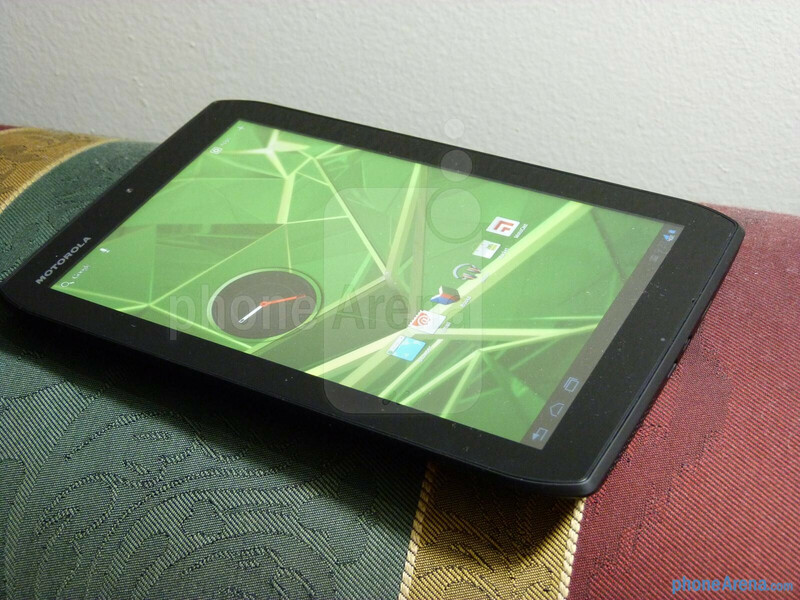 From a cursory look, the tablet appears to handle most basic tasks without much of a hitch. 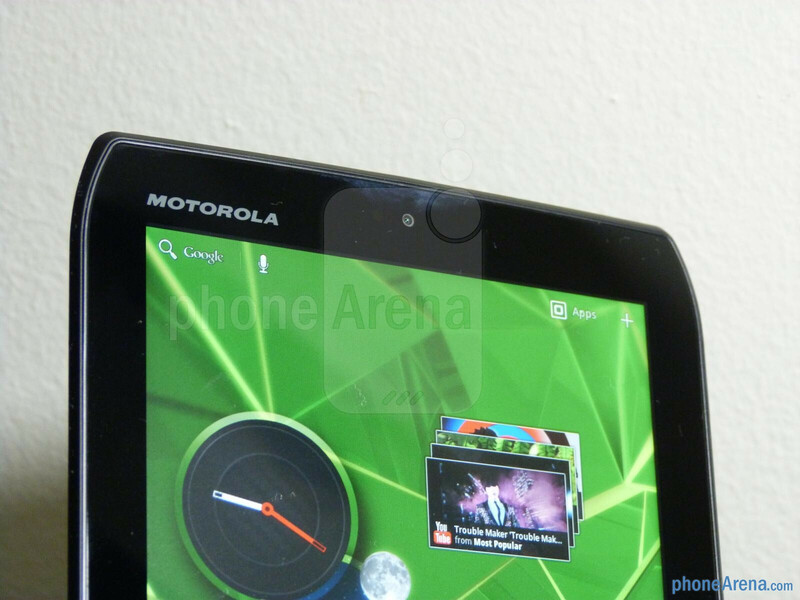 Still, we’re greeted with the Android 3.2 Honeycomb experience, as opposed to Ice Cream Sandwich, but it appears to have a subtle customization. 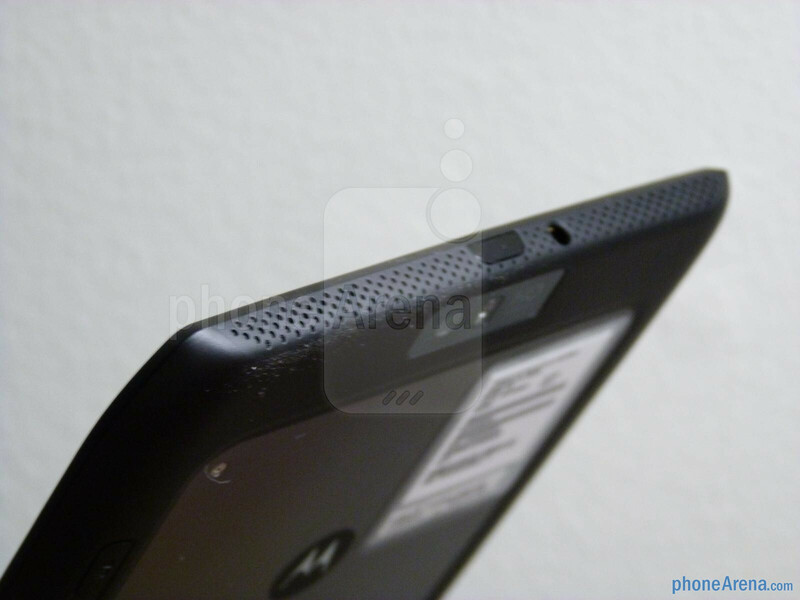 Interestingly, the Motorola XYBOARD 8.2 is more media-centric than the DROID XYBOARD 10.1, which is geared towards the enterprise customer, seeing that it DROID XYBOARD 8.2 features 2.1 virtual surround sound. 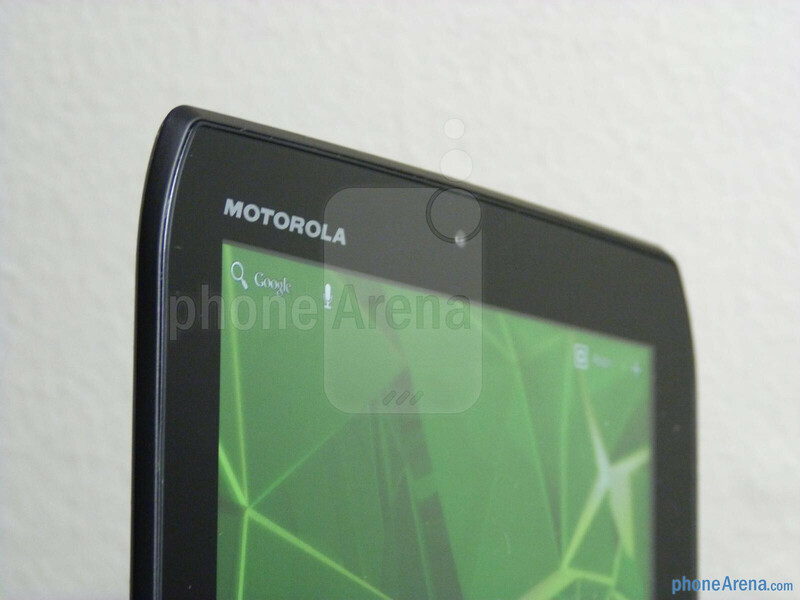 Honestly, we’re curious to see how well Motorola does with its second take on the whole Android tablet scenario. 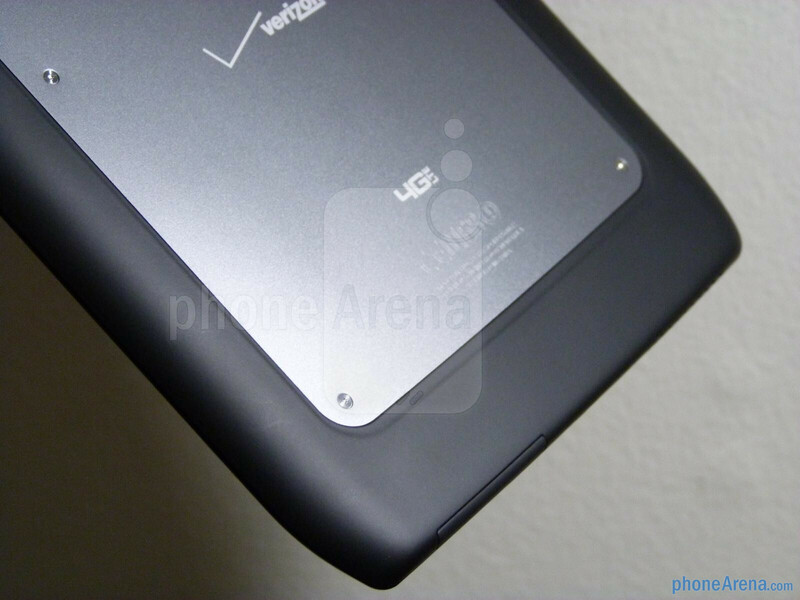 Being a second-generation device, we’re comforted a little bit by the tablet’s starting price point of $430 for the 16GB version, which of course, packs 4G LTE connectivity. We’ll be testing it out extensively to see how it handles. Expect our in-depth review soon! this is a Tablet fit for the King! cant wait for the review John! 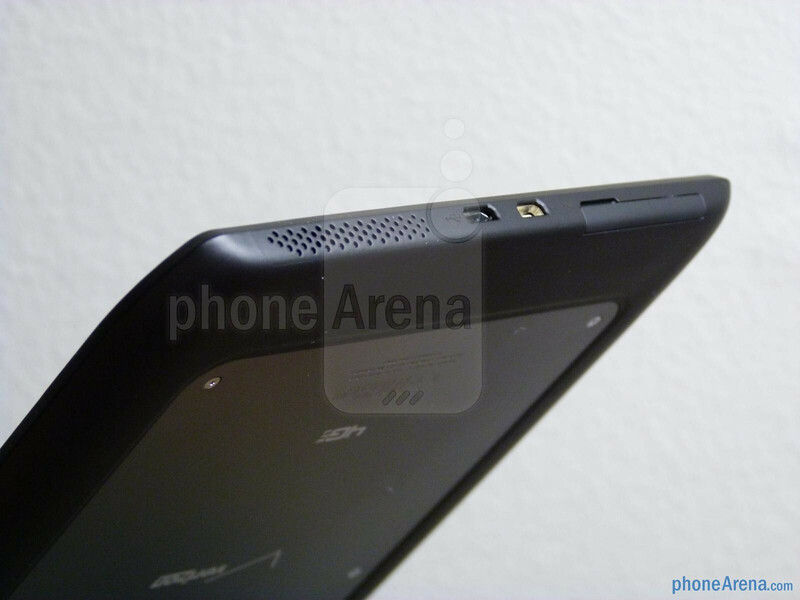 nothing impressive about this tablet, slow and bad build quality. 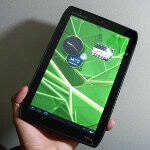 Asus T prime or a samsung tablet ftw.